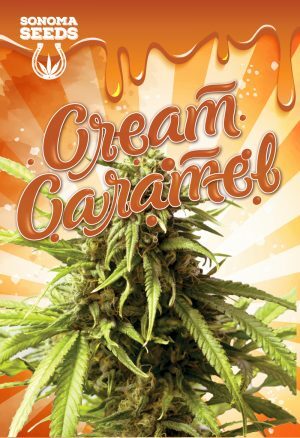 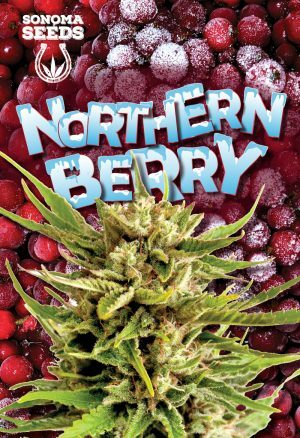 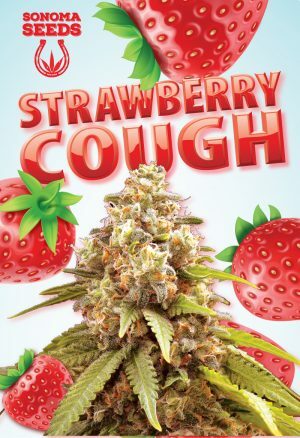 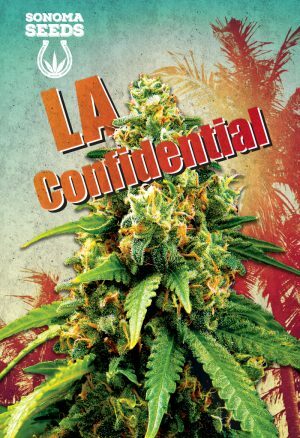 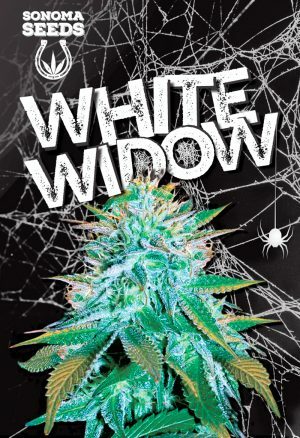 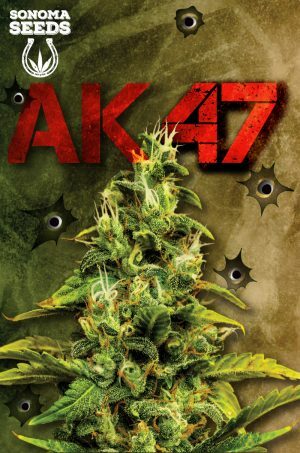 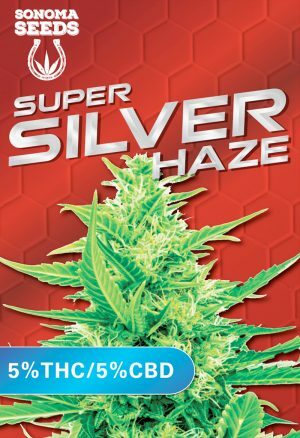 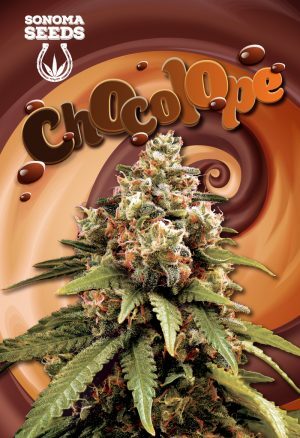 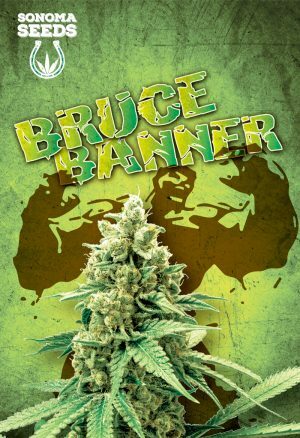 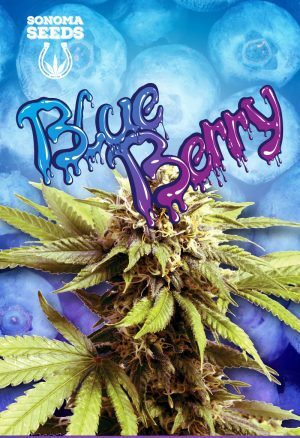 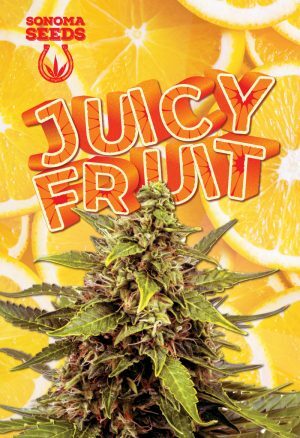 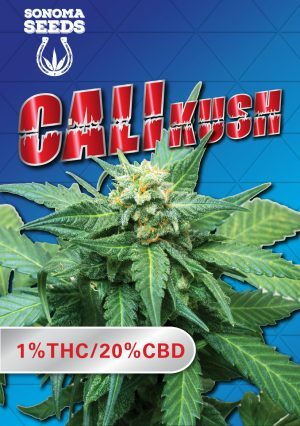 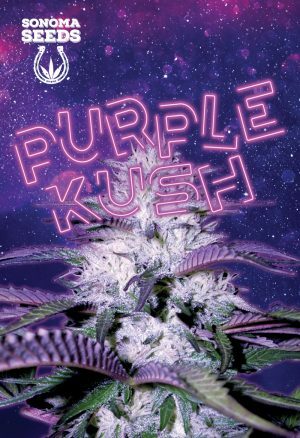 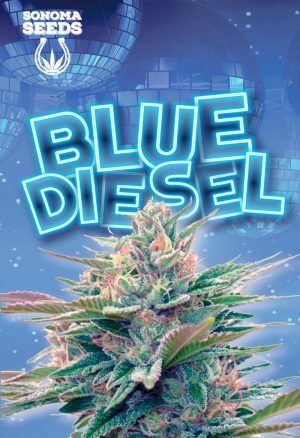 This award winning strain has a sweet smell of berries with an uplifting and euphoric high. 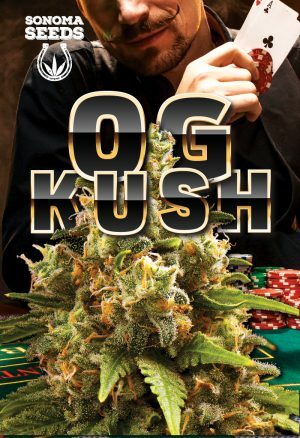 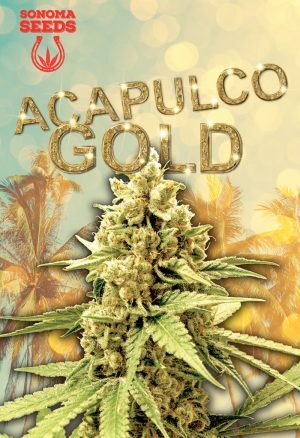 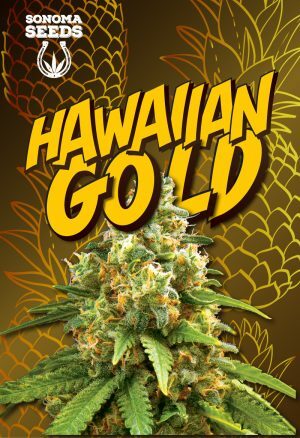 Its genetics come from a mix of landrace strains from Hawaii, Afghanistan and Nepal resulting in long leaves and bright green buds with frosty trichomes. 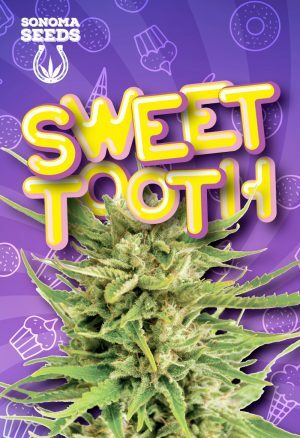 The high from Sweet Tooth is uplifting and euphoric with a body high typical of indicas. 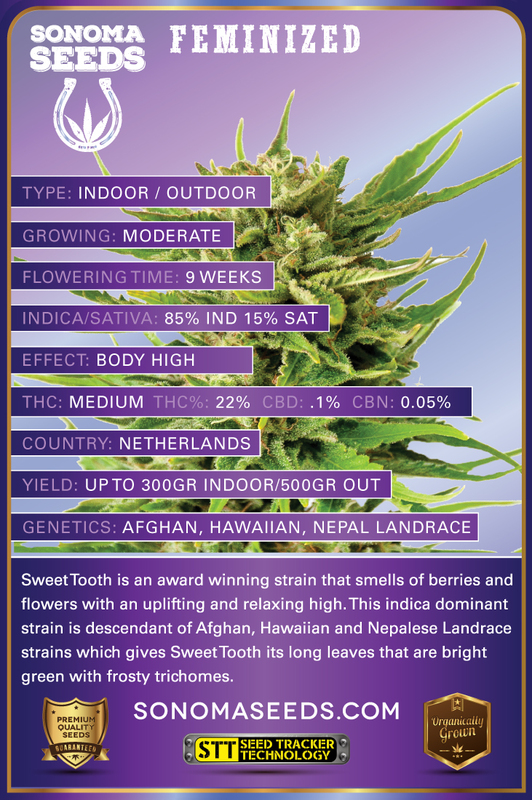 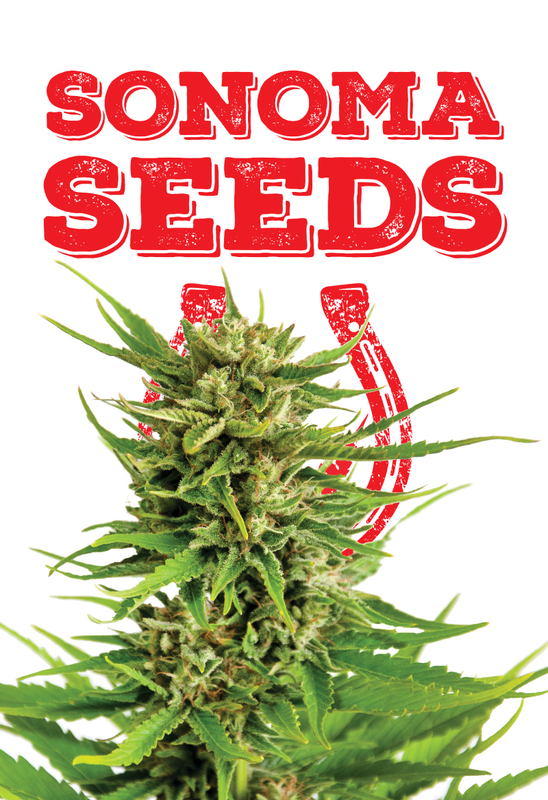 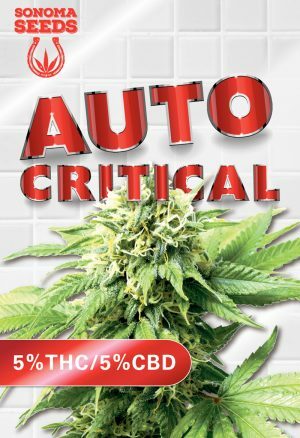 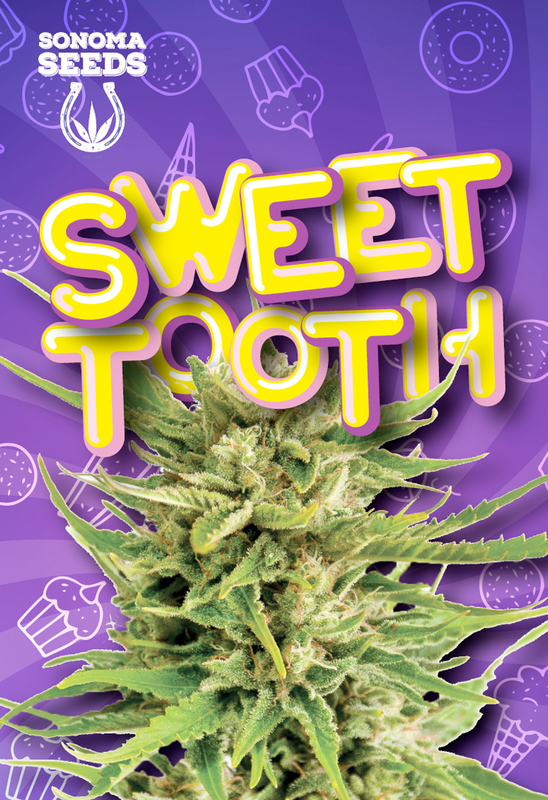 Coming from the Netherlands, Sweet Tooth has high yields and very high levels of THC. 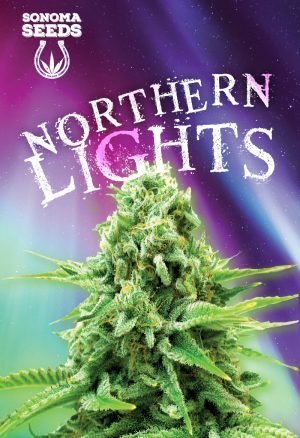 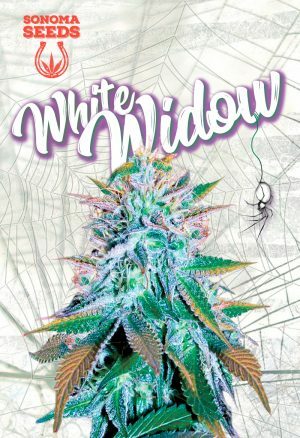 Its easy to grow and will flower in about 8-9 weeks.